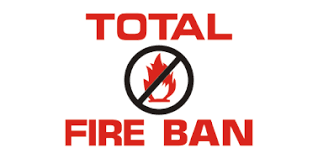 As the hot dry summer continues, and no rain forecast for at least the next 7 to 10 days, a total fire ban has been imposed on our district. "The message I'm giving is 'don't burn'. A total fire ban means no fire. Gas-fuelled barbecues are okay but nothing with a naked flame and no outdoor fires at all. "People need to be vigilant even with things like lawn mowing. Hitting a stone can start a spark and, with the wind we've been having, it can quickly spread a fire." 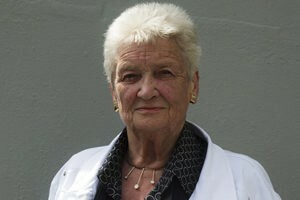 Very sad to hear of the passing of SUE WESTWOOD QSM. Friends and family are warmly invited to a celebration of Sue’s life, to be held at the Wanganui Golf Club, Clarkson Avenue, Wanganui on Saturday 9th February 2019, at 2.00pm. Sue was highly respected in this city and in fact completed 29 years in local body politics until her retirement in 2016. Her services to the community were recognised in 2013 when she received the Queen's Service Medal in the New Year honours. RIP Sue ..... and thank you for all you contributed to the future of Wanganui/Whanganui over the years. Immigration Minister Iain Lees-Galloway was in Whanganui today to announce the city would be one of five new refugee settlement locations around New Zealand. Whanganui Mayor Hamish McDouall said " ..... the city had a long history of welcoming immigrants. McDouall expected many refugees would be "extremely well qualified" and find vacant jobs to fill. "There are employers along Heads Road screaming for specialists." It is reported that refugees would start to be introduced to Whanganui in March 2020 and would scale up to 3-5 families every six-eight weeks. That represents about 110 per year. The 30th NZ Masters Games opened in Wanganui today. With 50 sports and an anticpated 400 participants, a great time will be had by all over the next 9 days. 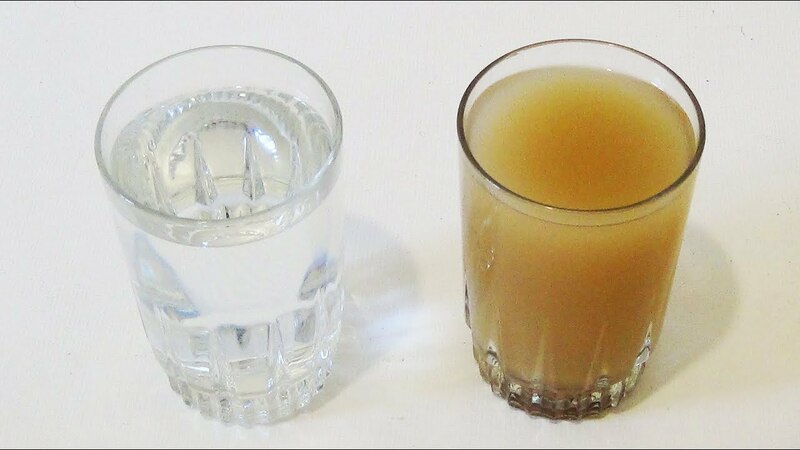 According to a report on the Council Facebook page (at midnight), they had received "a large number of notifications from mostly Castlecliff residents saying their water is discoloured this evening". 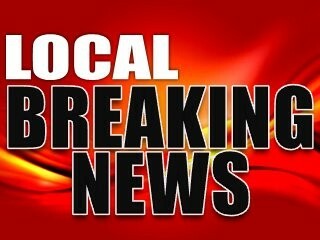 Transpires it is affected all areas in Whanganui, to some degree. They believe this is due to work on the water main yesterday.